Food available but BuyYour Own alcohol. 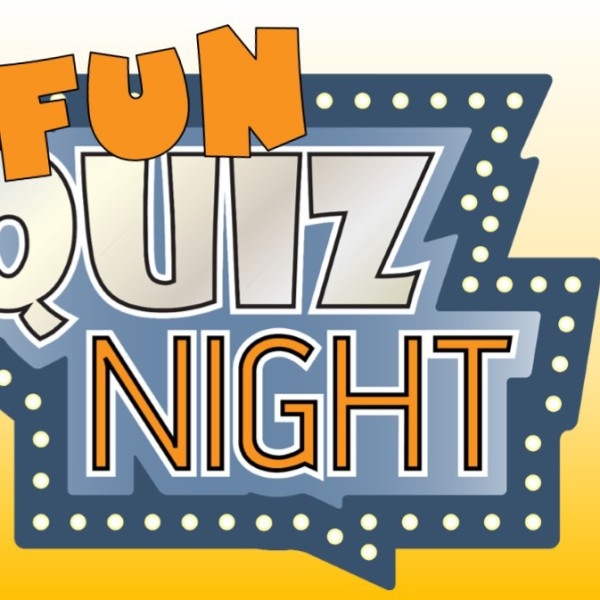 No entry fee and all welcome to this team quiz … come along and join a team or bring a team. Book by calling (+263 737) 694 383.